Work hard. Play hard. 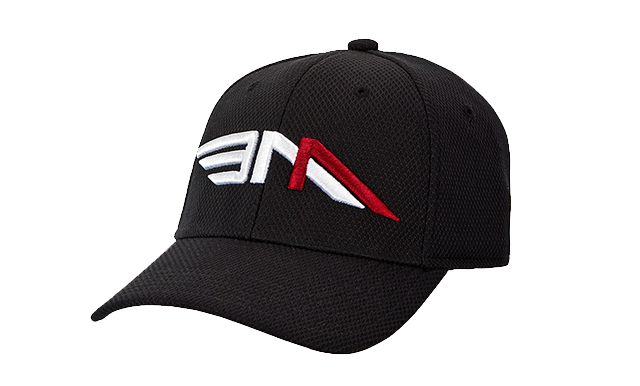 It’s a foolproof motto, and one that lends itself particularly well to athletes. From tube strikes, to general elections, to One Direction splitting up (and believe us when we say this last one hit us particularly hard), it’s safe to say that the British Public have fulfilled the ‘work hard’ half of this cliché, and what with the summer holidays literally about to start, it’s high time to fulfil the second half! Playing hard comes at a price, and in fact, it can be even harder to pull off (and pull off well!) than working hard. Whether it’s sunburn so bad you vow never to see daylight again, or blisters so big you may as well be walking on hot coals, those seven days of the year spent in warmer climates can go wrong very quickly. Luckily, we’ve compiled a list of our Top Ten Holiday Essentials to ensure there are blue skies ahead (unless of course, you’re holidaying in England, in which case those skies will be a sort of greyish colour, punctuated with the odd rain cloud here and there...). Blighty, we love you really! iPhone’s are about as stable in the hand as a wet bar of soap, and that’s on a normal day. So just imagine how many times you’re going to drop it on holiday, when you’re almost certainly under the influence of approximately nine pina coladas, your skin is coated with a permanent layer of sweat, and you’re getting said phone out ever two minutes for yet another essential #HolidaySelfie. 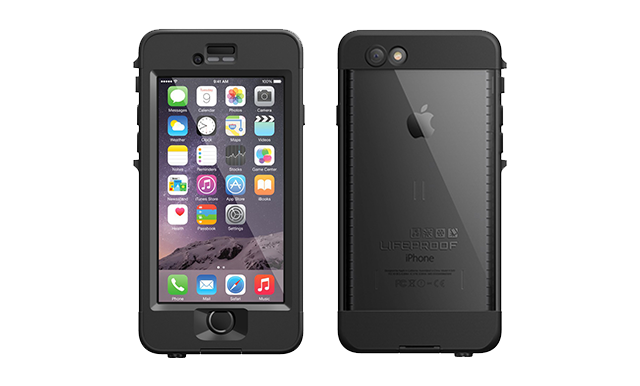 Luckily, the Lifeproof iPhone 6 case is waterproof up to 6.6 metres, and coincidentally enough, can survive falls from 6.6 metres, too. It’s also snow proof, dirt proof, and benefits from an anti-reflective optical-glass camera lens! 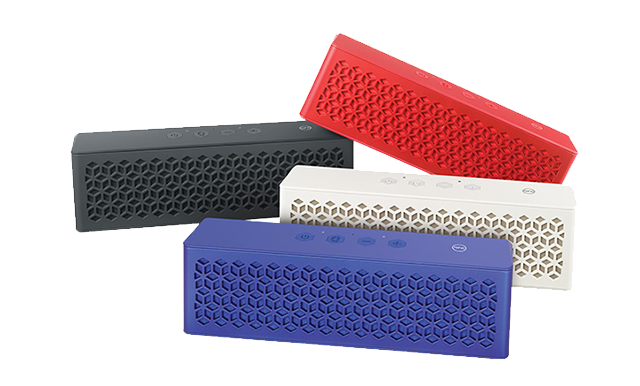 Packing a surprisingly powerful sound, the MUVO Mini speaker by Creative is both dust and splash resistant, and can last ten hours between chargers, making it the perfect poolside party companion! It also links wirelessly with your smartphone via Bluetooth, and is small enough to easily fit into your hand luggage! 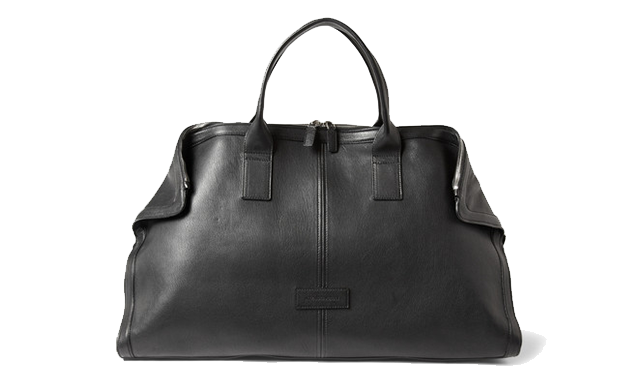 Named ‘De Manta’ after its distinctive visual parallels with the manta ray, this Alexander McQueen leather holdall looks absolutely luxurious, and with its deceptively spacious interior, too, it's the indisputable choice when it comes to hand luggage. With innovative ear-canal coupling, designed to reduce unwanted background noise, and an ergonomic fit, these Sennheiser sport earphones are your best bet for blocking out the obligatory crying baby on the flight over (assuming it’s not your crying baby!). 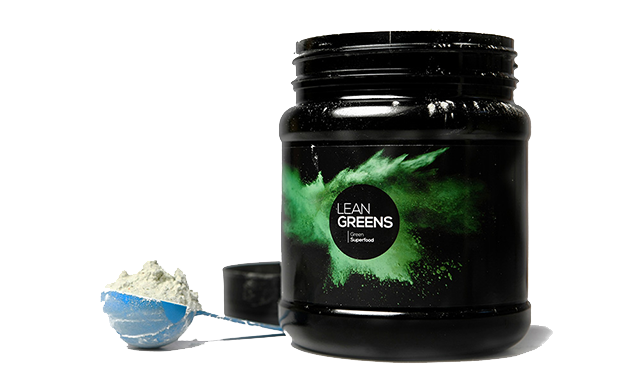 Lean Greens contains a powerful combination of superfoods in powder form, which dilutes in water to make one considerably nutritious drink. If the foreign food doesn’t agree with you, or you’re enjoying one particularly liquid diet (that just happens to also be particularly alcoholic) a quick Lean Greens shake each day is a great way to get a few vital vitamins back into the body! 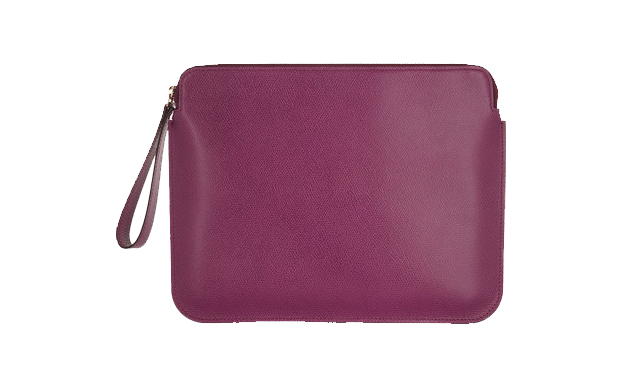 Valextra's violet textured-leather iPad case is meticulously handcrafted in Italy, and so already has a taste for the warmer climates. Not only will it add an elegant touch to your iPad, but will also protect it from any bumps and scratches on the journey over. Refresh yourself after that long day at the beach with this energising blend of....um.....sea minerals. Jokes aside, the fact that the activebod shower gel is in concentrated form, means that it comes in a handy 100ml container and can therefore be taken in your hand luggage. What’s more, this particular recipe (also containing green tea extract and almond oil), has been specifically designed to cleanse and nourish the skin, following a build up of sweat, whilst it’s stimulating fragrance of pepper, eucalyptus and lemon fragrance restores your body and mind. Possibly the most comfortable item of clothing you’ll ever own, the BAA Hoodie has been specifically designed for the keen traveller. Not only incredibly cosy, but with it's integrated MP3 player compartment, and hidden headphone eyelet, it’s the perfect alternative to that itchy aeroplane blanket! The Maui Jim sunglasses range was inspired by the island of Maui; one of the lushest, most vibrant places on earth. Yet its intense sunlight creates conditions that hide the beauty of the island. As such, the company engineered the revolutionary PolarizedPlus2® lens, which not only offers 100% UVA and UVB protection, but also enhances the image you see. 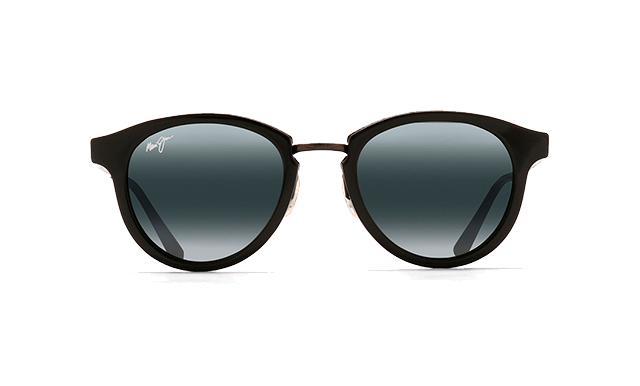 As such, it’s no surprise that Maui Jim are now the world’s fastest growing premium polarised sunglass maker, with over 125 styles on offer. We particular like the Kolohe ourselves, which are finished in black gloss and antique pewter, and just happen to also be scratch and impact resistant! Well that’s our top ten holiday essentials, but now we want to hear yours, too. 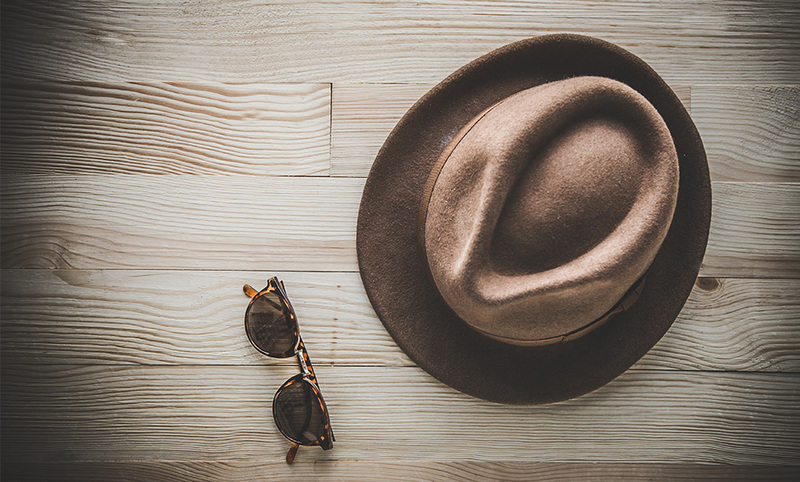 If there’s anything you can’t possibly travel without, pop it down in the comment box below, and who knows, you may have just made a fellow traveller’s holiday that touch more comfortable! I have just purchased some proof sunglasses. I have heard so many good things about the brand and company from my friends, I just had to get some. 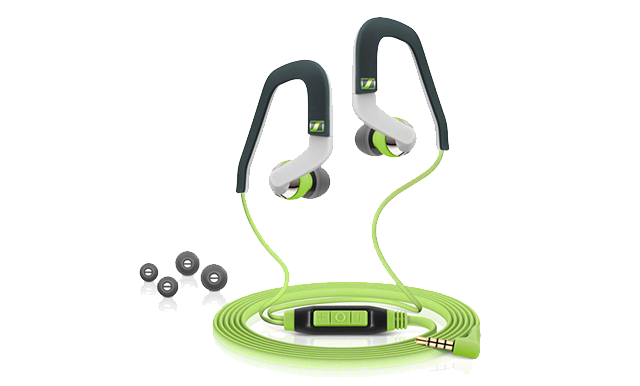 I have got to say I was not disappointed, would recommend them to anyone... the build quality is very good.